Fast food franchise sector progressively contributing to Indian economy as well as support society by offering employment. The fast food industry is majorly dependent on urban population because people living in urban areas especially women are busy in corporate workload, no time left for cooking activities. Twice or thrice in a week a techie would visit fast food shop with family, friends or closed ones. Dinning out culture developed among young population is good for fast food industry. Year 2016 was proved a major turnaround in Indian economy; demonetization decision taken by government has shocked everyone. But various sectors like education and training, entertainment and food are positively affected as huge investment was inflow. Moreover, 100 percent foreign direct investment is also a milestone decision to give power to slow growing economy. Multibillion dollar investments have been made into food segment in order to develop a professional mega industry. Though India is culture oriented nation people here are paying importance to conventional cuisines. For example, golgappa a mouth watering snack also categorised under fast food segment has gained lots of attention. If you get a chance to travel through various Indian cities then you will realize how people are crazy for panipuris. 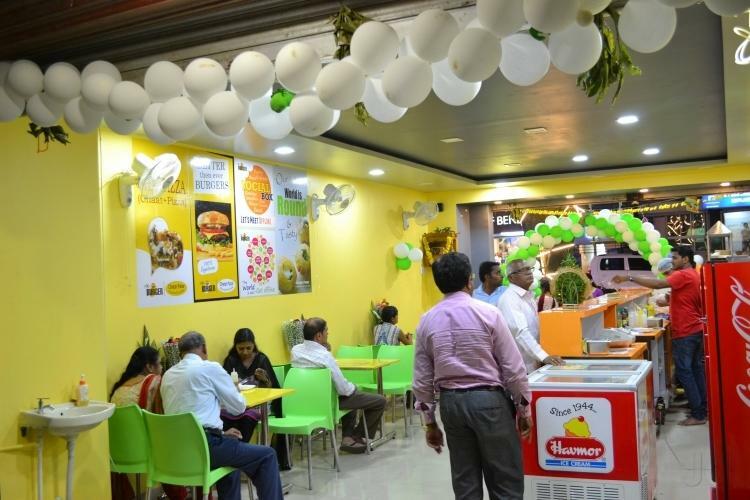 To give new eating experience, Chatar Patar an India based brand has transformed the way people thought about golgappa. A new concept was come into existence to shift most loved street food in luxurious stores. 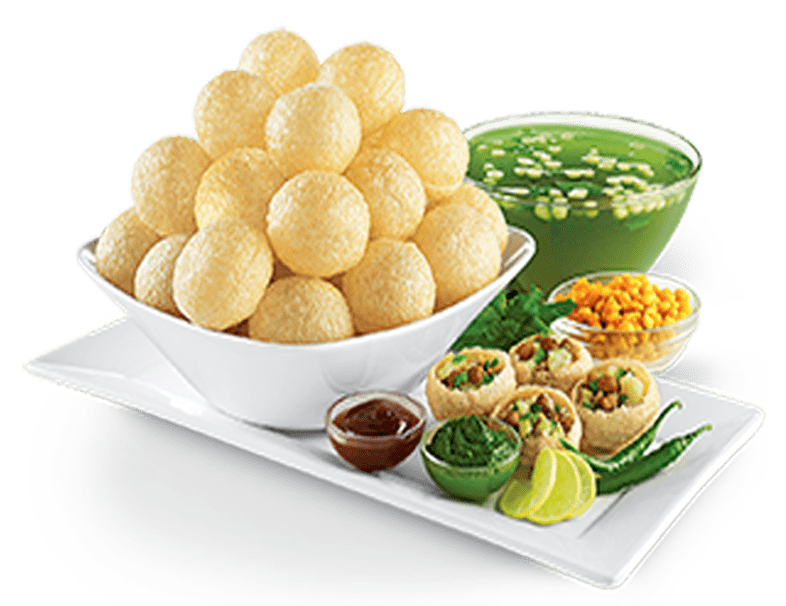 At present the brand offer franchise in all over the world, any individual who want to penetrate food industry should think about cost-effective business opportunities offered by India’s first golgappa brand. 2017 as well as coming years are fruitful for food industry because more young people age around 20-40 years share large portion of population. If want to become owner of high return business then you should concentrate on Chatar Patar.